On Saturday, December 16, 2018, A. 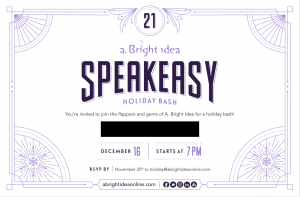 Bright Idea hosted their 21st anniversary and holiday party. The party’s theme was one of a 1920’s Speakeasy. 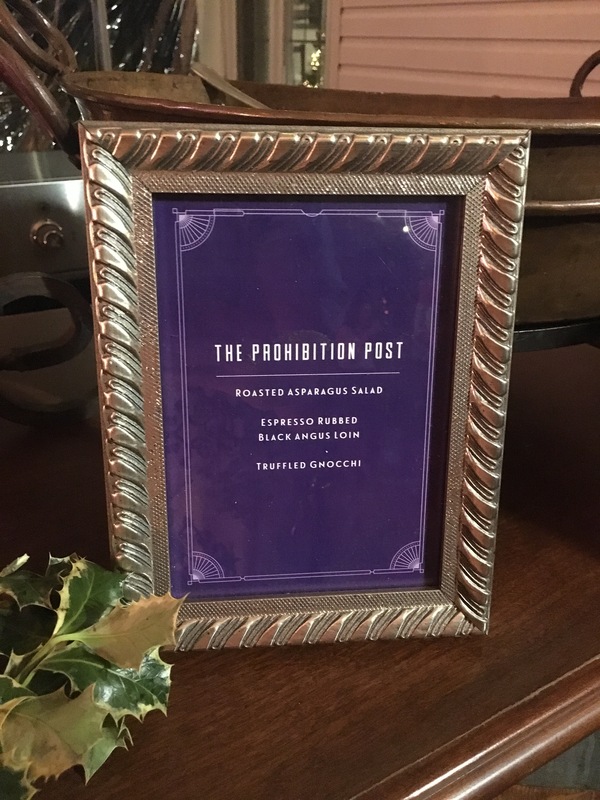 Read below to discover more about the event and its unique catering menu. The event’s theme was initially unveiled through their unique invitations. The invites included a hidden entry password that was only visible when the top layer was scratched off. Upon arriving at the event, guests were greeted by a Zoot Suit clad door attendant where they were then required to present the secret password – “Bees Knees”. Once guests gained access to the event, they were welcomed with themed specialty cocktails served by “Cigarette Girls”. It was very important for us to draw inspiration from the era for which the theme was inspired. 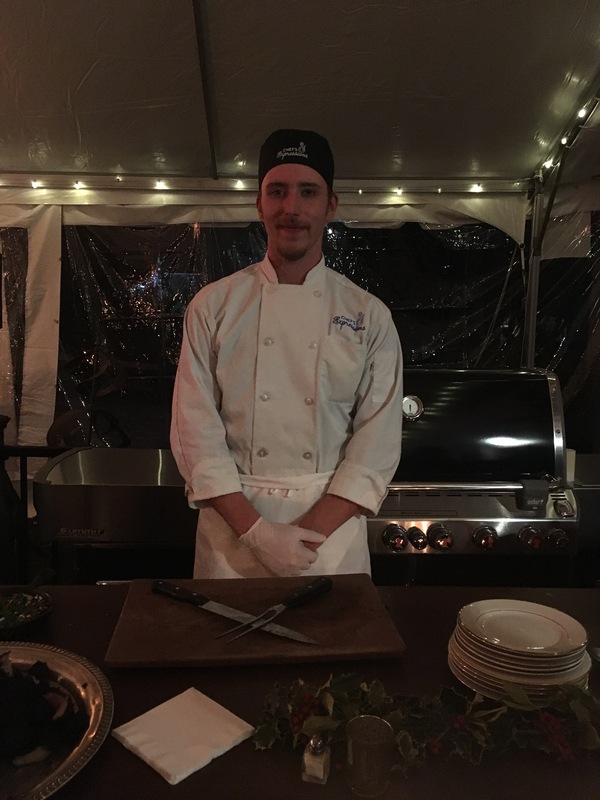 To do this, we had to combine our research along with the creative culinary mind of our President and Corporate Chef, Jerry Edwards, CPCE to put together the catering menu. 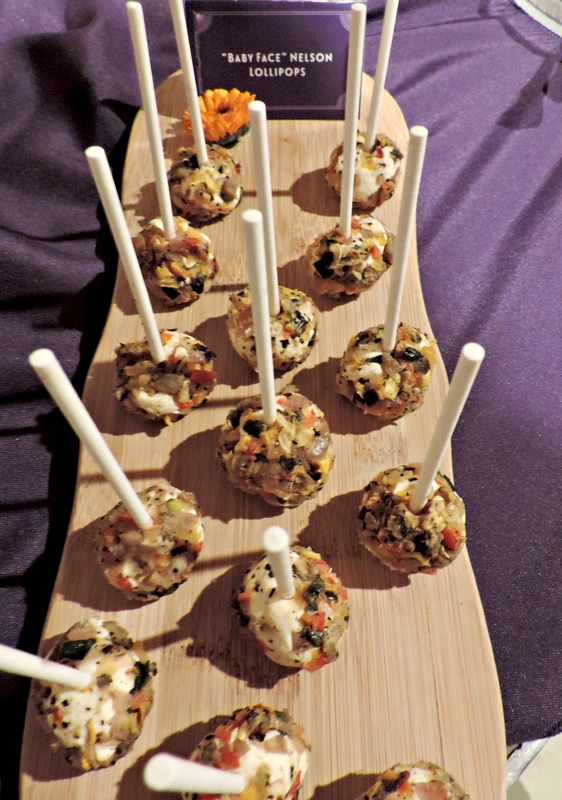 Hors d’oeuvres were then butler passed in waves in order to provide ample variety for the guests. 1920’s inspired cuisine, design and entertainment elements all contributed to the ambiance of the evening. The room was filled with the sounds of big band and jazz music that had the guests doing the Charleston all night long! The event also included a philanthropic element. In lieu of bringing a traditional holiday gift, guests were instead asked to contribute donations to the Northern California Wildfire relief efforts. This cause is near and dear to A. Bright Idea’s heart, due to the fact that their sister office is also located in Northern California. All in all this holiday party was a great success.